New unit with finished porcelain tile floors!! 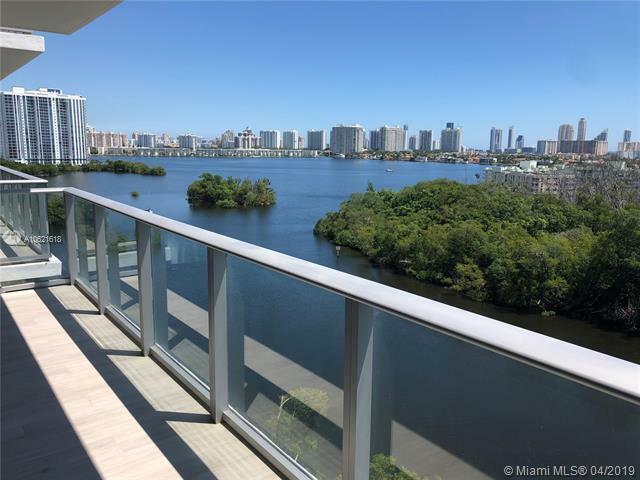 Come see this gorgeous unit at THE HARBOUR, the newest and most exclusive project in North Miami. 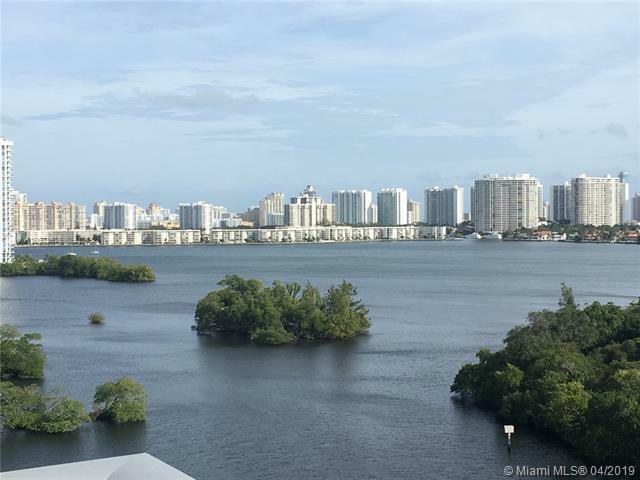 Very spacious 3 Bedroom/2 Bathroom (3rd bedroom is a Den) , private elevator and unobstructed views to Oleta Park and Oleta River, Intercostal and the Ocean. Top of the line st steel appliances, Italian style cabinets , cooking island and quartz counts in the kitchen and bathrooms!. 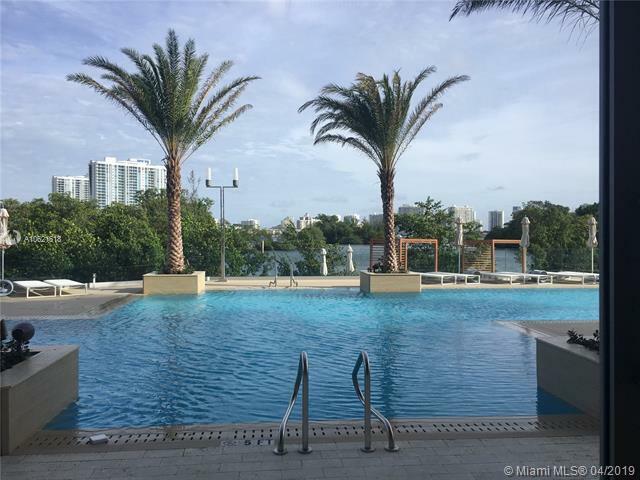 The most amazing amenities, including full service pool by the bay, fully equipped spa, state of the art gym, juice bar/restaurant by the pool. Cable & Internet included. 1 Parking space included. 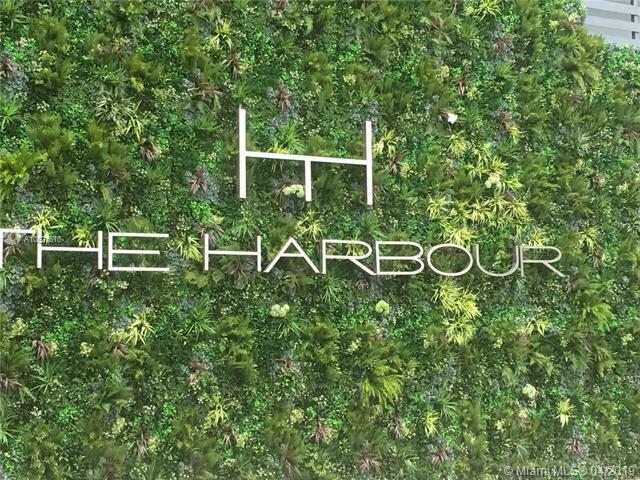 Just minutes away from the Aventura Mall, Bal Harbour Shops & the beach. Water Activities offering paddleboards, kayaks, jet skis, etc. Very easy to show, see remarks.